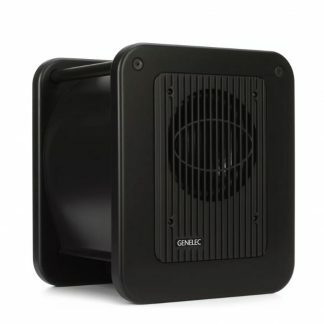 The Perfect Subwoofer for Your LSR Monitors! 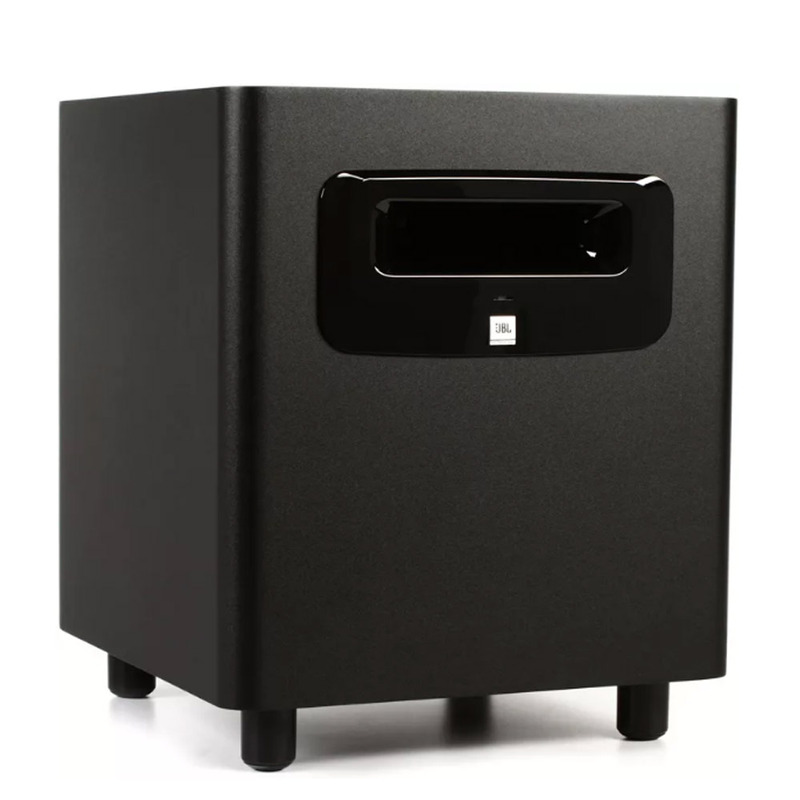 Designed as a companion to JBL’s LSR active studio monitor series, the LSR310S powered subwoofer takes the low-end load off of your nearfields. A 10″ down-firing driver delivers tight and focused bass, so you get truly balanced 3-way sound. Onboard the LSR310S, you’ll find a selectable crossover that sports JBL’s XLF Extended Low Frequency Setting, giving you plenty of flexibility to get the low-end contour you need. Ask anyone at Sweetwater: adding a subwoofer to your studio, such as the JBL LSR310S, makes is easier to create great-sounding productions. JBL’s Slip Stream port ensures that the LSR310S provides tight and focused bass at any volume. A wide selection of inputs and outputs let you integrate this sub into your studio quickly. Hear what you’ve been missing in your studio with the JBL LSR310S active studio monitor. Create the full-range sound you need out of your studio monitors with the JBL LSR310S active subwoofer. The rich and full low end you’ll get from the 200-watt Class D power amp and 10″ woofer will make it easier than ever to create amazing sounding mixes. When you activate the XLF Extended Low Frequency Setting, you’ll get a club-like response that will help you tailor your bass volumes and frequencies to perfection. The JBL LSR310S powered subwoofer delivers deep bass down to 27Hz to round out the sound of your studio. Checking your mix at low volume levels is a great way to check your overall balance, but many speakers will suffer in the bass regions when dealing with low monitoring levels. The JBL LSR310S uses JBL’s patented “Slip Stream” low-frequency port for accurate bass response at low playback levels. The double-flared port shape also reduces the turbulence that some ported designs cause, meaning that bass response remains pure when you turn the LSR310S back up. 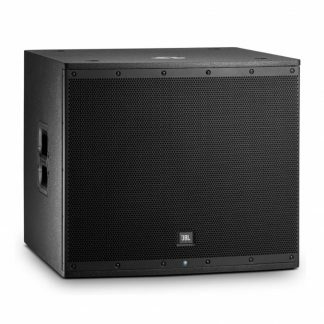 The JBL LSR310S active subwoofer is packed with the professional features such as balanced XLR inputs, balanced 1/4″ inputs, selectable crossover settings, and balanced XLR outputs to allow connection of left and right main speakers. A level control allows independent adjustment of the subwoofer output to balance the sound of your studio monitor system. 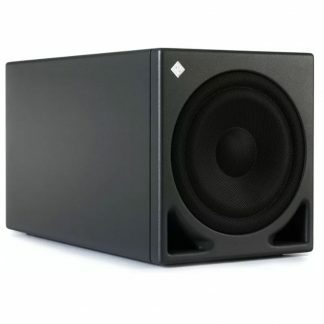 Add Low End to Your Studio with the JBL LSR310S active studio subwoofer!